Not everyone was born with bold, lush set of brows - That’s why some are compensating with brow tints, traditional brow pencils, and powders that can be hard to apply and can even look unnatural and don’t even stay in place. While some go for growth-stimulating serums and even hair transplants, others achieve beautiful brows by going to the extreme of “eyebrow tattooing”. This process certainly lasts, but often looks unnatural too, and could be painful and expensive. 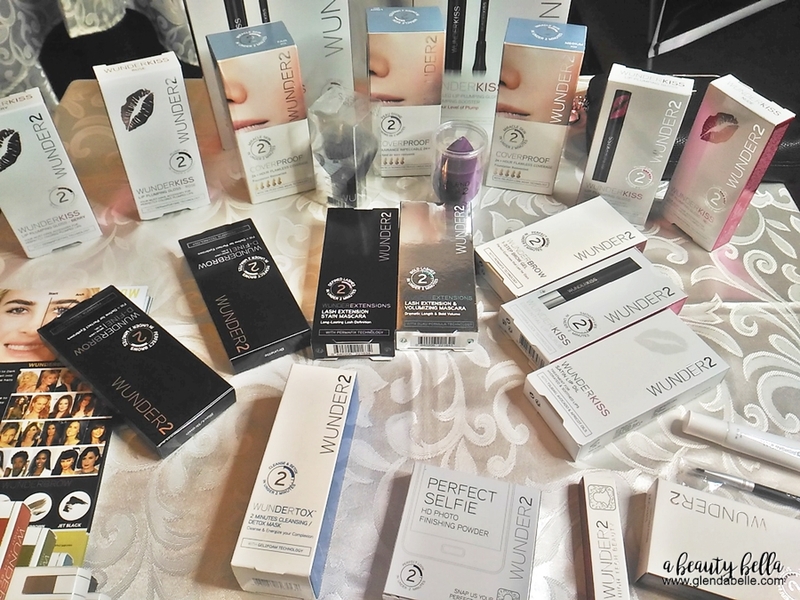 Angelyn Masangkay, head of Wunder2 Philippines, was quick to observe that Filipinas have been looking for a strong brow product that can truly address their brow issues such as sparse, thin hair, bald spots or brow products that easily smudge off. “Being a social media marketer myself, I’ve noticed that #EyebrowsOnFleek and #KilayIsLife are always trending, proving that Filipinas are highly conscious of their brows, I’ve always known then that Filipinas are always on the look for the best eyebrow product when I’ve stumbled upon the hypes of Wunder2 reviews in the USA and Europe. Wunderbrow has lived up to its promise of smudge-proof, waterproof eyebrows that last for days. 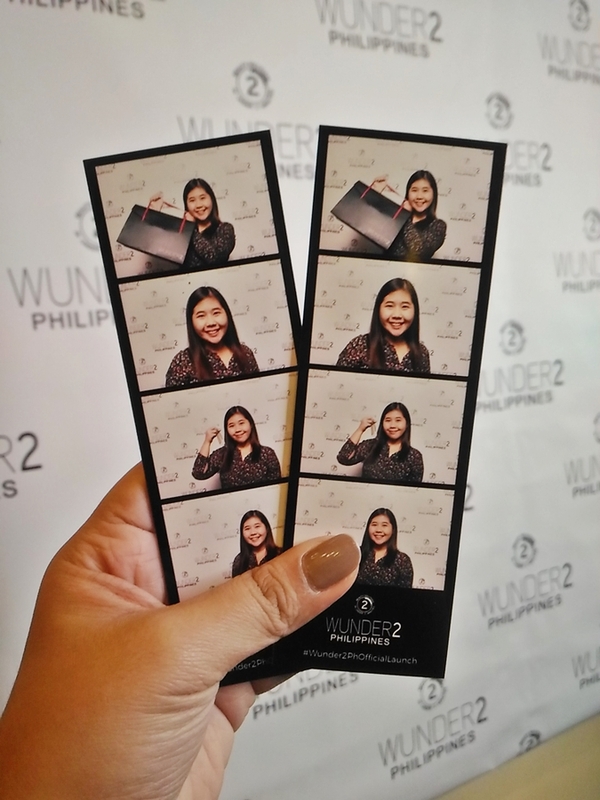 I just knew that this is exactly what Filipinas need, and therefore, I knew I needed to bring and offer Wunder2 here in the Philippines.” - Angeline shared. 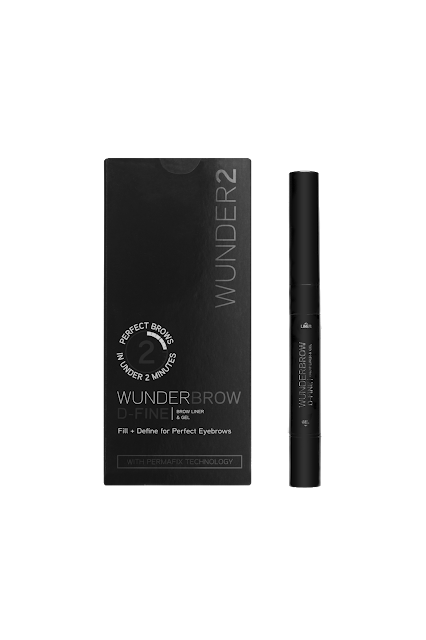 Wunder2, the international cosmetics brand founded in London, UK that offers high-tech beauty, has resolved women’s universal brow dilemma with WUNDERBROW. 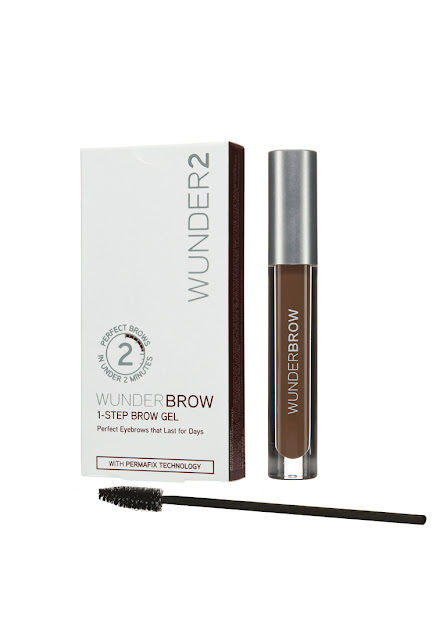 WunderBrow is a premium eyebrow gel that has become a widely popular cult favorite. It addresses brow hair loss issues with its advanced innovation for an eyebrow beauty trick that lasts for days. WunderBrow takes pride in its exclusive Permafix Technology and proprietary Hair Fiber Complex that creates the perfect brow in less than two minutes that will last for days. It contains an exclusive blend of hair-like fibers, combined with specifically treated pigments designed to fasten onto skin and hair. This Hair Fiber Complex is then fused into our PermaFix Gel to create a flexible matrix, locking the natural color and hairs onto our brows. The results are natural looking, perfectly shaped eyebrows that last for days. 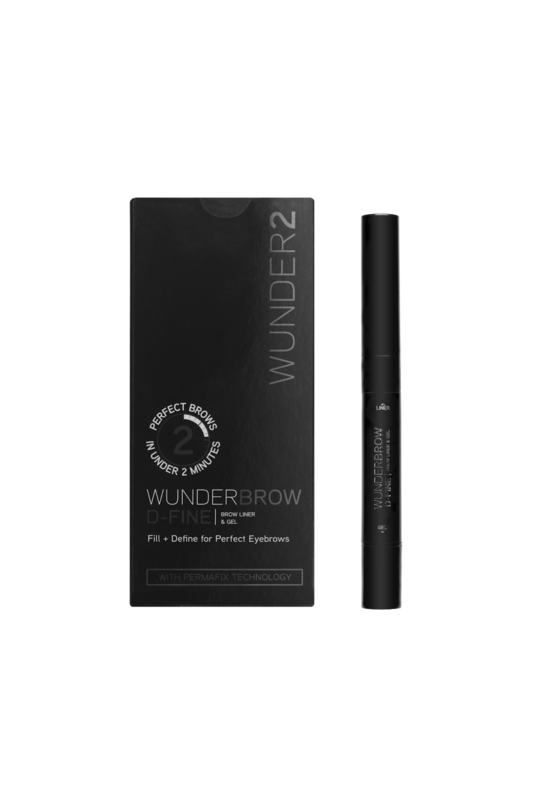 Although Wunder2 has long cemented its eyebrow authority with its top product WunderBrow, the high-tech beauty brand also boasts of its other premium eyebrow offerings. WUNDERBROW D-FINE Brow Liner & Gel is a dual-product solution to define and shape eyebrows. This advanced double-ended product utilizes a special angled liner for defining, filling & extending and a tinted soft-hold gel for grooming, setting & creating natural looking brows in under 2 minutes. WunderBrow D-FINE Brow Liner offers an angled tip, which allows for precise application, with the ability to draw ultra-fine ‘hair-like’ lines to mimic the look of brow hair. The long-wear, easy glide, smooth application formula can be applied with a light stroke for a soft look or can be applied boldly with a stronger hand to extend eyebrows on both ends. WUNDERBROW D-FINE Tinted Soft Hold Gel contains an exclusive blend of hair-like fibers, combined with treated pigments and then infused into a Permafix Gel that locks the liner color and fibers onto your brows for a fuller, polished look that lasts and feels flexible on the skin. WunderBrow D-Fine Brow Gel Liner and Gel comes in three shades for different skin tones: Black/brown, Blonde and Brunette. 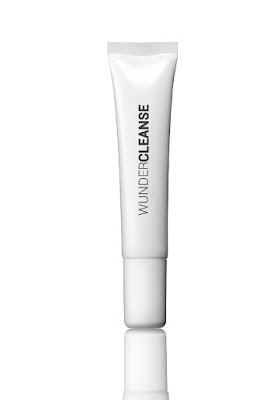 It takes a special cleanser to remove Wunder2 brow products as they’ve been made to stay on until you are ready to take them off. 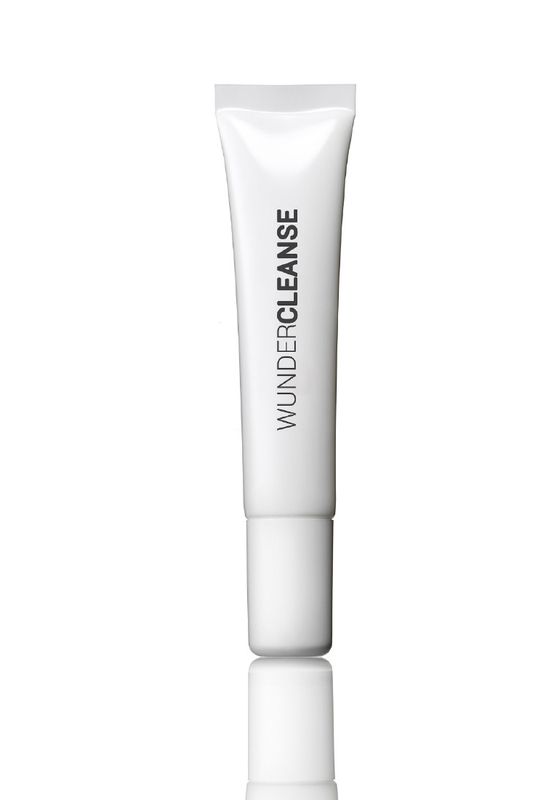 You can remove your brow makeup with one easy swipe, effortlessly with WUNDERCLEANSE. This eyebrow gel remover contains mineral oil for that excellent skincare offering you need for your brow area. 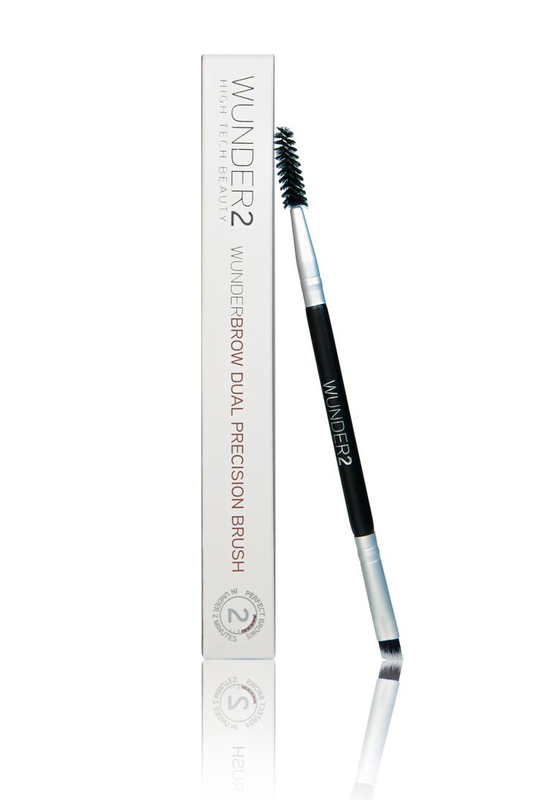 Equally popular among international beauty experts is Wunder2’s DUAL PRECISION BRUSH. Apply your brow makeup with perfect ease and accuracy with this dual-ended brush with a firm bristled, angled side that works perfectly for precision and enables you to mimic fine ‘hair like’ strokes on the brow. Use the spoolie to brush through and groom brows and also soften and smooth out hair.